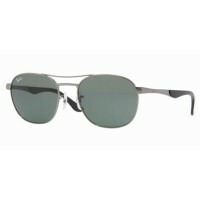 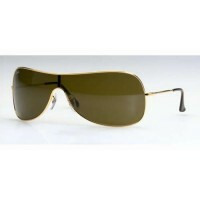 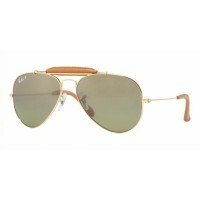 Ray-Ban sunglasses are premium products manufactured to high standards and designed with care. 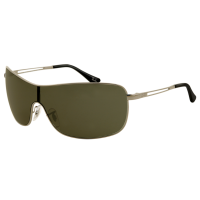 Since their first creation in 1937 - after Lieutenant John MacCready returned from a balloon flying adventure and realised he needed sunglasses that would both look elegant and protect his eyes - they have grown from strength to strength. 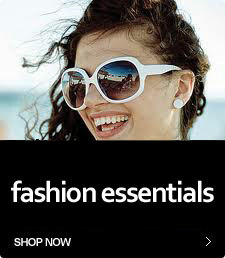 The wide range ensures there's something perfect for everything, while staying true to the brand's roots.